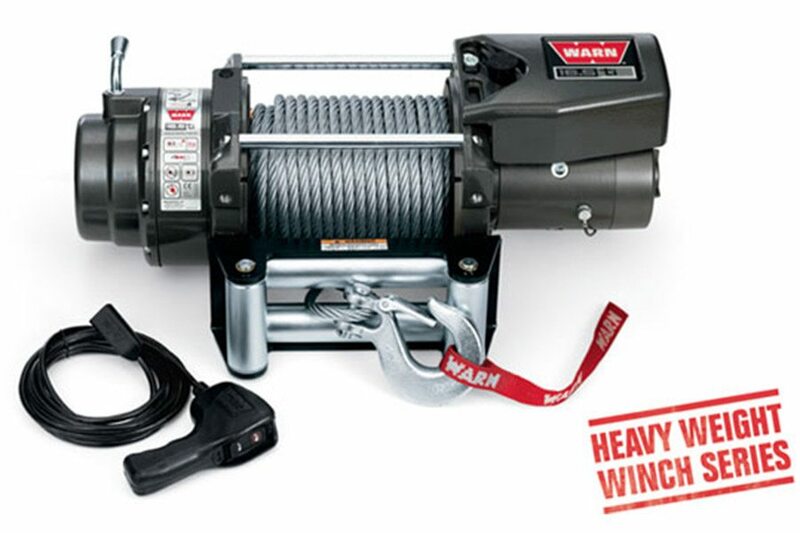 Highest capacity, most technologically advanced winch for big trucks. The 16.5ti features the full diagnostic ability of WARN thermometric technology, plus the extreme sealing, durability, and reliability that the WARN ti-series of winches are known for. Series-wound motor combined with a 3-stage planetary geartrain delivers 16,500 lbs. of pulling power. Thermometric indicator LED provides operator feedback on motor temperature.